Avon and Somerset Police have issued the following appeal for information regarding an incident between Wincanton and Charlton Horethorn. 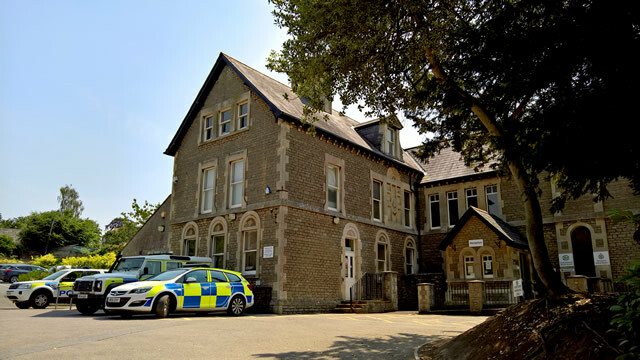 “We’re seeking witnesses following an incident in the Wincanton area on Saturday 18th August. Two motorists were involved in an altercation on the B3145 between Wincanton and Charlton Horethorne. “The incident happened at about 11:35am at Charlton Hill and involved a silver coloured Honda Jazz and a small blue hatchback – possibly a Vauxhall Corsa. “The two vehicles were travelling away from Wincanton and both stopped at North Cheriton, where an altercation took place between the two drivers. The driver of the Honda suffered an arm injury. The driver of the blue car left the scene, heading in the direction of Charlton Horethorn.